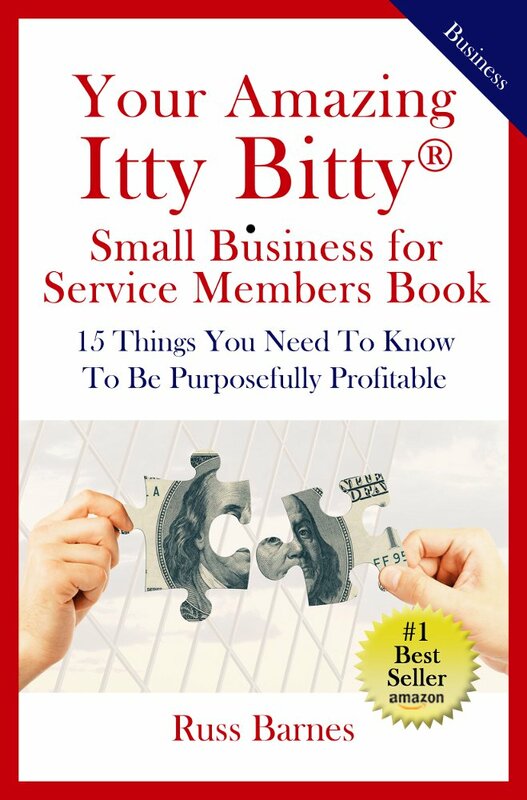 What Do the Profitable Business Owners Know that You DON'T Know? Every year small business owners achieve profitability with their companies, but the number of these success stories is small relative to the businesses that become stagnant or fail. What do the profitable business owners know that others don’t know?